Well, finally the relationship between USA and Cuba is recovering. For the first time after over 60 years USA and Cuba have started diplomatic relationship and new trade agreements. Among the American tech companies that are beginning a commercial relationship with Cuba there’s Netflix and AirBnB. AirBnB is a website where you can book private rooms or entire apartments. The company is one of the hottest startup in Silicon Valley and it’s today a billion dollar company. Actually it is evaluated over $10 billion! You can literally book any kind of place (even tree houses) and anywhere in the world. The booking process is simple: you select your arrival, number of people, numbers of nights and you are done. The host will receive your request and will decide to approve or not your reservation. It is very safe since each account is verified and AirBnB keeps the money as guarantee until you have successfully arrived in the place you have booked. 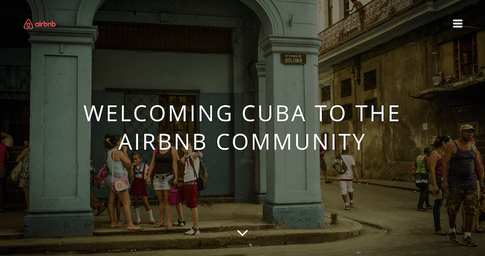 Well now you can finally book apartments in Cuba with Airbnb. 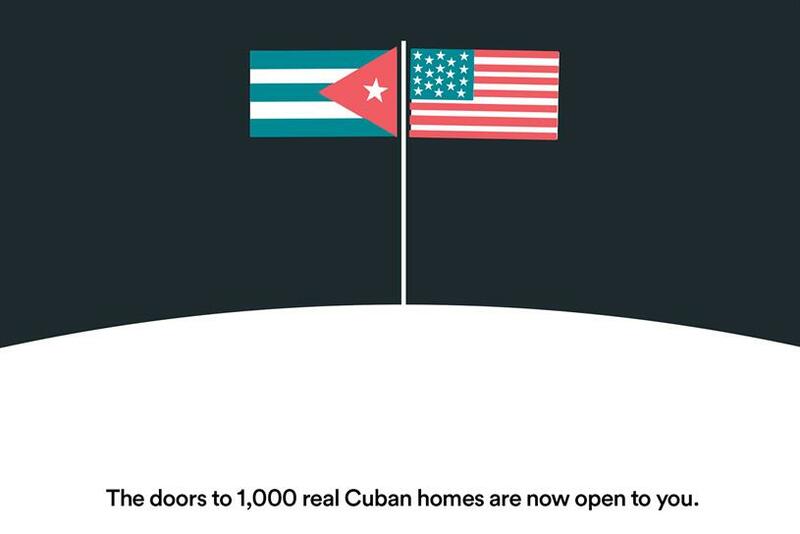 This is something revolutionary first, because it’s a clear sign that the embargo is finally about to end, second because it opens a huge opportunity for Cubans to rent their casas particulares. Many people are already confident with AirBnB and Americans will have now the chance to book beautiful and particular places paying less than an expensive stay in a hotel. If you need any info about the apartment or you want to book it please send me an email HERE. I always stay in my wife’s apartment when I visit Cuba, but I have personally helped people book an apartment using AirBnB (the one above) several times without any issue. 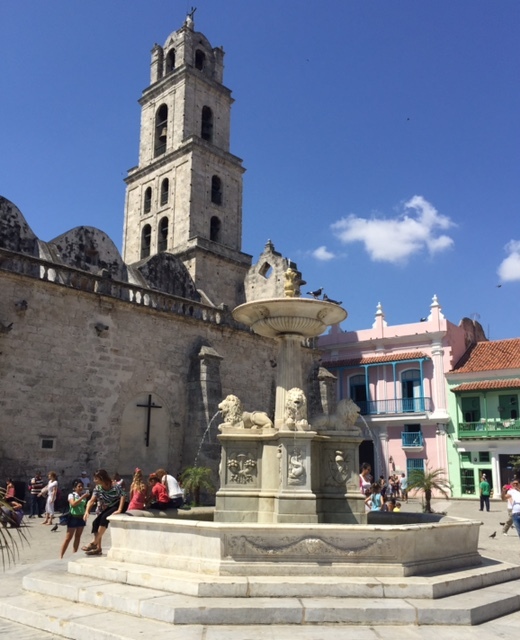 The best place to stay in Havana is the Old city. I am an AirBnB afecionados and I have used it several times in the USA and Europe. Once you book your stay you can easily talk with the host and setup everything you need before your arrival. Another good thing about AirBnB is also the relationship you can establish with the host. When I went to New York I stayed a month in a shared apartment and the owner became a good friend of mine. If you are going to Cuba, and you want to book an apartment using Airbnb I have a good news for you . I am glad to offer you a promo-code you can use if it’s the first time you are using AirBnB. It gives you $25 discount on your first reservation.